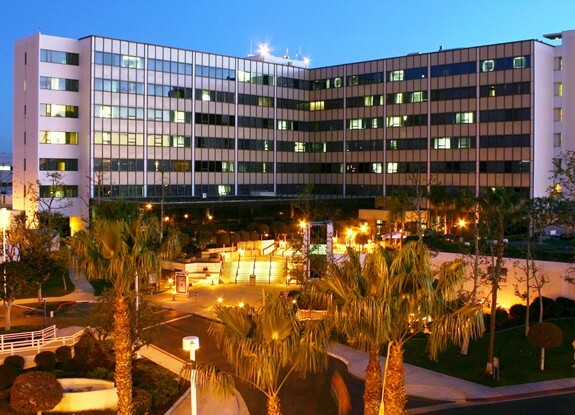 Each year, U.S. News and World Report assesses more than 5,000 hospitals across the nation in order to rank what they believe to be the best and for the 20th time, Long Beach Memorial sits among the top 3% of the nation’s hospitals for its 2014-15 rankings. Joining 144 other hospitals in the top 3% recognition, Long Beach Memorial was also ranked 37th in the nation for their Diabetes and Endocrinology program in addition to being marked as “high performing” in ten other categories: Cancer; Ear, Nose and Throat; Gastroenterology and Gastrointestinal Surgery; Geriatrics; Gynecology; Nephrology; Neurology and Neurosurgery; Orthopedics; Pulmonary; and Urology. The only clinical category it failed to claim “high performance” in was Cardiology and Heart Surgery. The 2014-15 Honor Roll, the publication’s top hospitals which have very high scores in at least six specialities, had 17 hospitals make the list. For the first time, the Mayo Clinic in Rochester, Minnesota was ranked as the best hospital in the nation. Massachusetts General Hospital sat at #2, ahead of John Hopkins who lost its 21-year first-place reign in 2012. For the full list of rankings, click here.